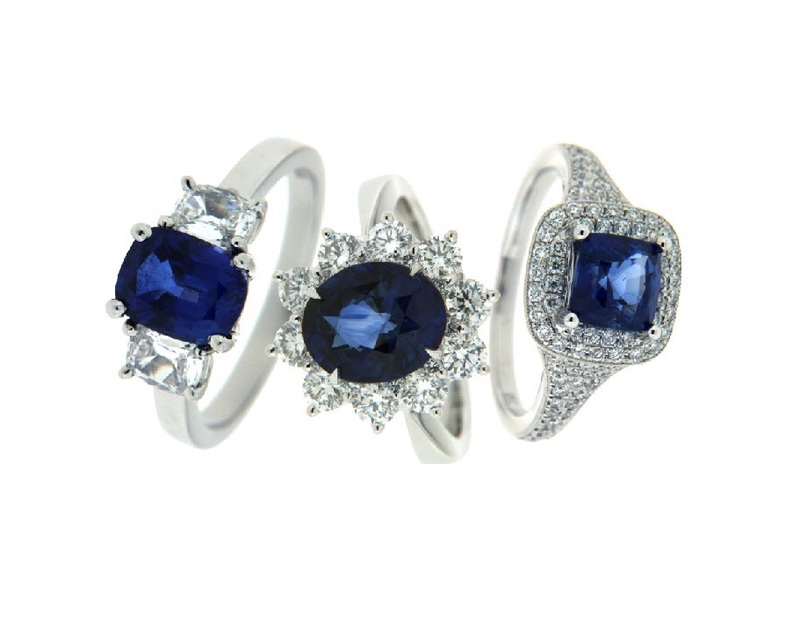 Sapphire rings are extremely popular and often the choice for coloured stone engagement rings. The attractive violetish blue shades are a favourite of many. 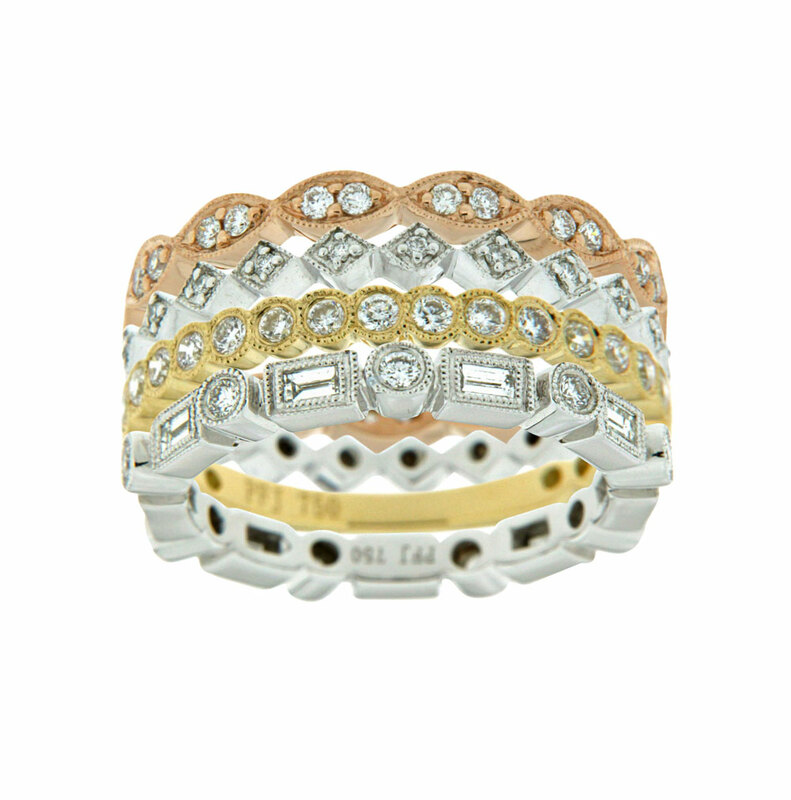 These Sapphire rings are a sampling of the styles that are available at Paragon Fine Jewellery. Call 1-866-670-9990 or (416) 360-7476. Each February like clockwork, the faithful and the curious make their way to Tucson, Ariz., for the American Gem Trade Association's (AGTA's) GemFair and other shows to seek out new stones and jewellery. If you thought the bridal market was all about tradition, think again. Today's brides and grooms are social-media-savvy and as such, expect your business to tweet, Facebook, or Instagram with the best of them. Having a social media presence is no longer an option—it's a necessity. The Canadian Gemmological Association has been a mainstay of the nation’s gem sector since it branched off from Gem-A 60 years ago, offering a plethora of educational opportunities and chances to connect. 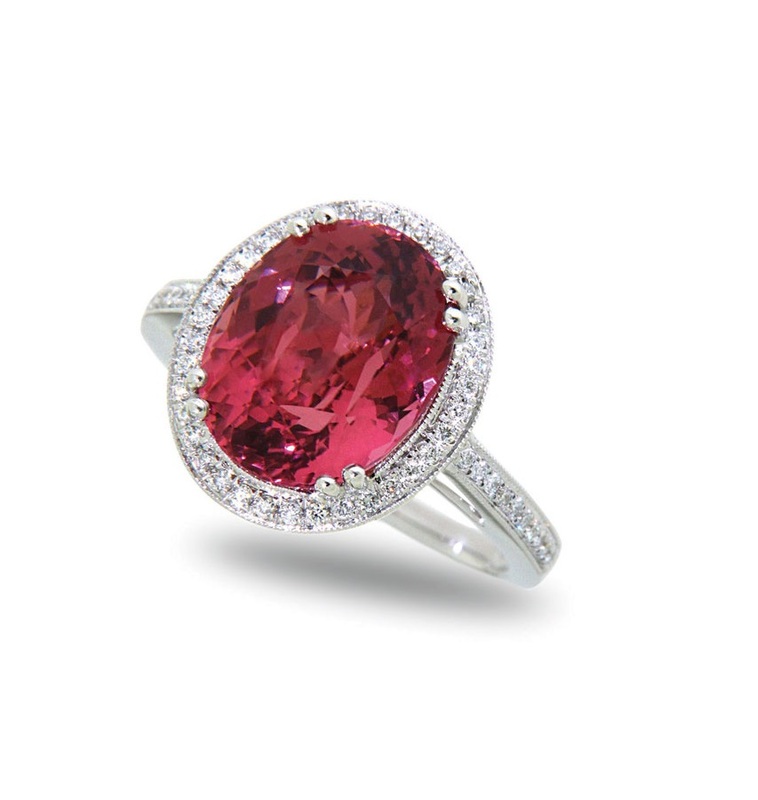 Coloured gems are gaining traction in haute couture goods, freeing designers to be more adventurous in their stone choices, particularly with high-ticket items.